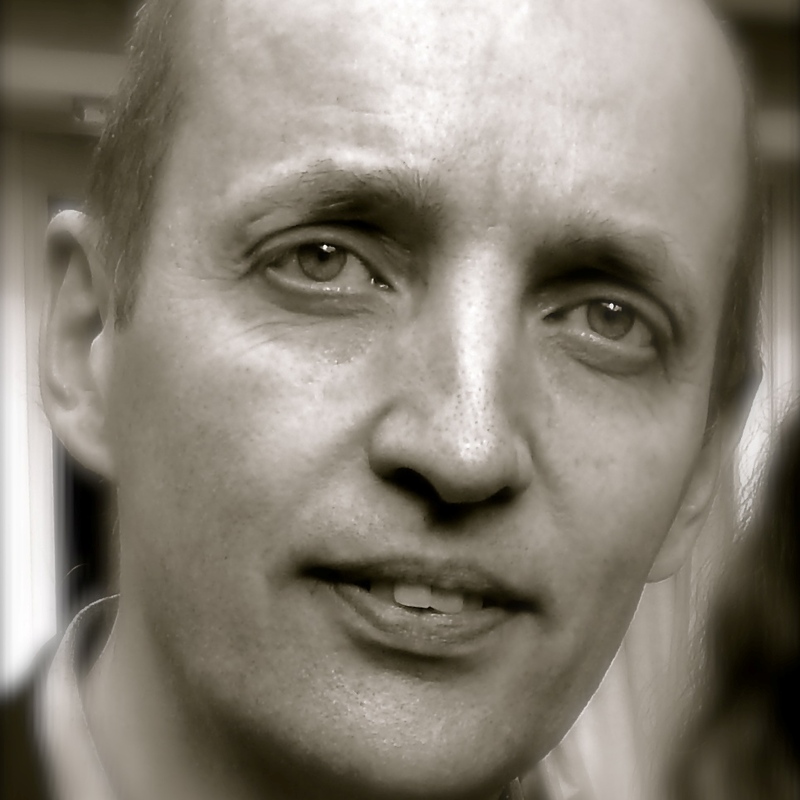 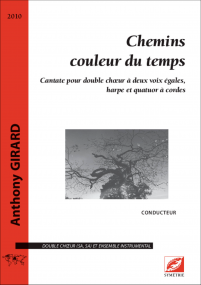 French composer Anthony Girard was born in New York City in 1959. 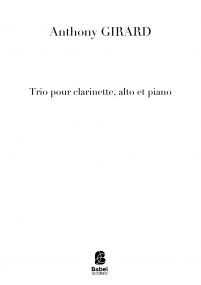 He studied music in Paris at the Sorbonne University as well as at the Conservatoire national supérieur de musique. 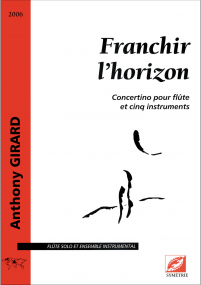 According to Anthony Girard, the music creation should lead to a space of freedom and plenitude. His stylistic world may be summarized by the words: enthusiasm, dream, joy, mystery, inner peace… but also sometimes by irony, anxiety, terror. Poetry and mysticism are most important to understand his language evolution. If purely musical stylistic inﬂuences such as the modern French school, Gregorian chant, and the roots of polyphony, the music of India or minimalism, cannot be excluded, the real key to his cursus are his literary and spiritual affinities: Rûmî, Eckhart, Whitman,Tagore, Proust, Péguy, Rilke, Segalen, Krisnamurti, Tzara, Michaux and, among today’s ﬁgures, Anne Perrier, Heather Dohollau, Gustave Roud, Jean-Paul Hameury, Charles Juliet or Yves Prié. 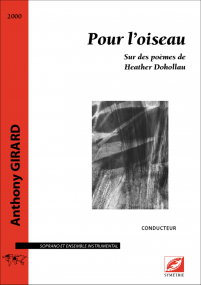 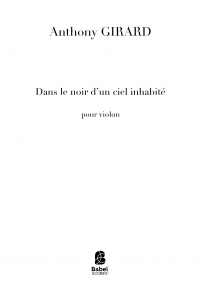 According to Anthony Girard, the poetic mediation allows a distanciation from the concerns of writing and any inclination of “personal” expression, thus favouring an emotional truth, and an opening on the Unknown.